Add a touch of flair to baking and experience the delight of creating perfectly formed sweet or savory waffles for breakfast, dessert or just a tasty treat with the Gourmet Gadgetry Retro Waffle Maker! 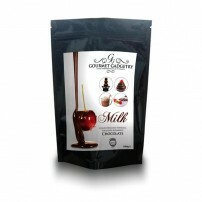 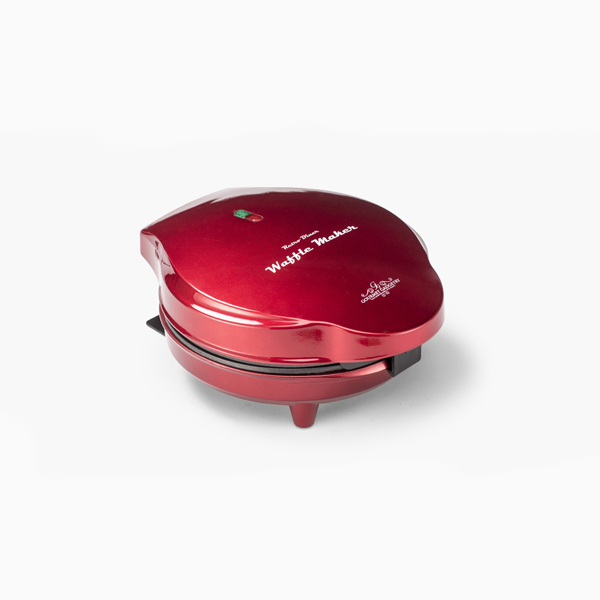 Create one large waffle or separate into 5 small heart shaped waffles baked fresh from batter within minutes. 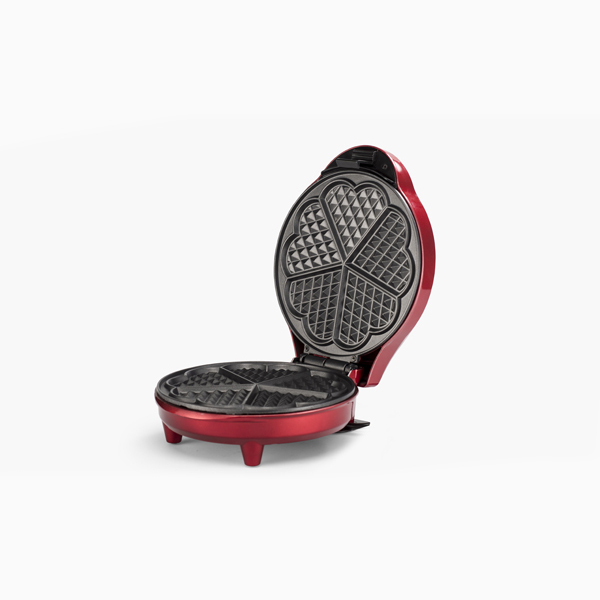 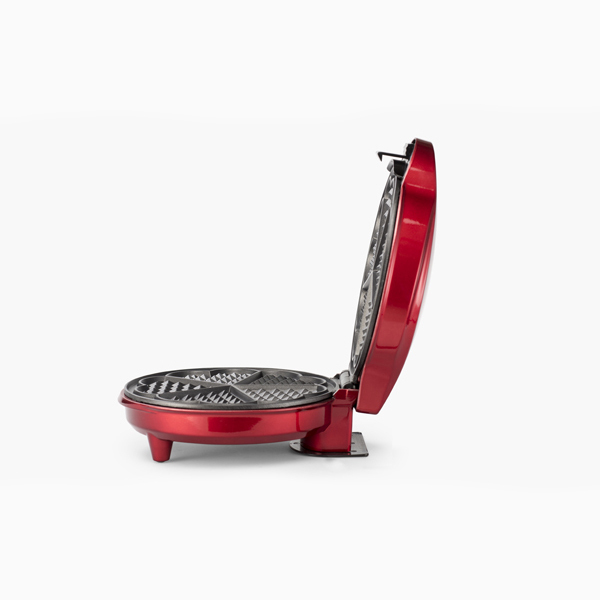 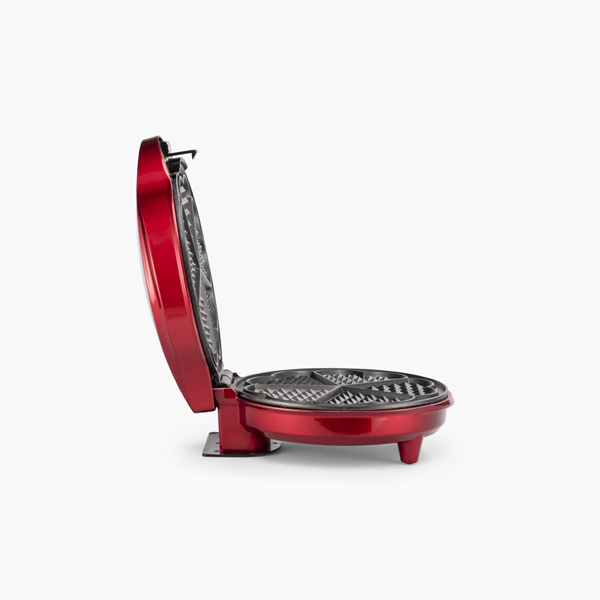 The non-stick baking plates in the Gourmet Gadgetry Retro Waffle Maker produce grooves in the waffles that are great to hold your favourite choices of toppings. 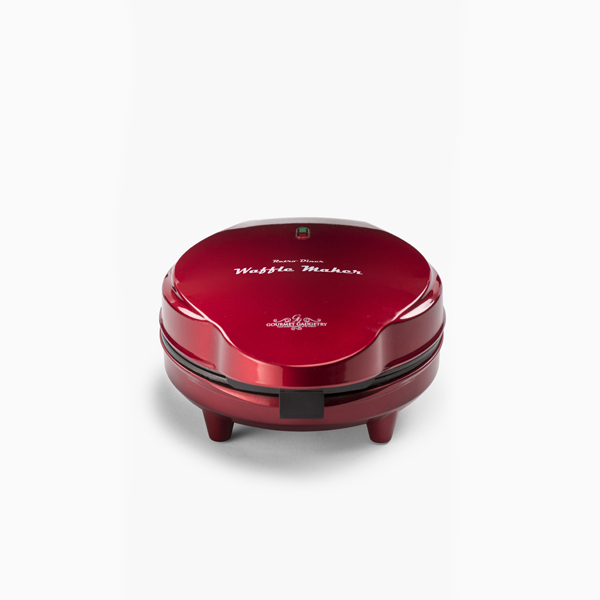 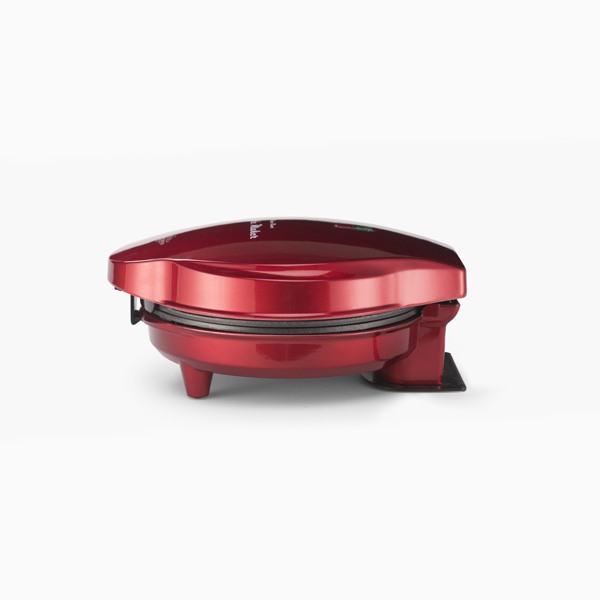 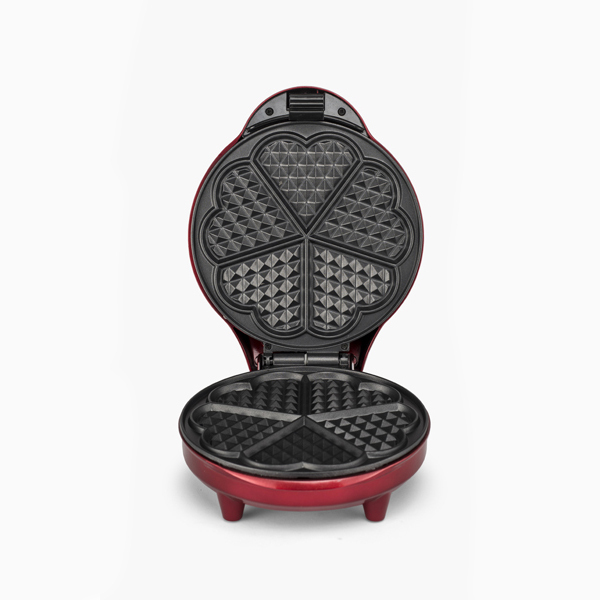 Non-stick plates release the waffle instantly with no mess! 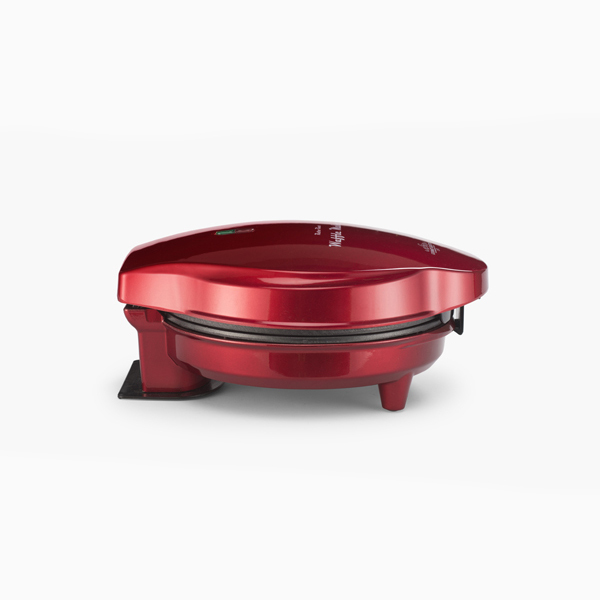 Recipes & decoration ideas included! 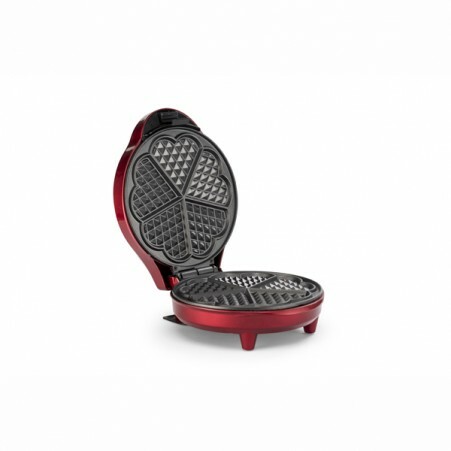 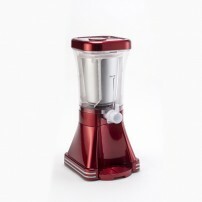 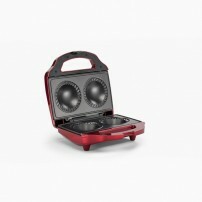 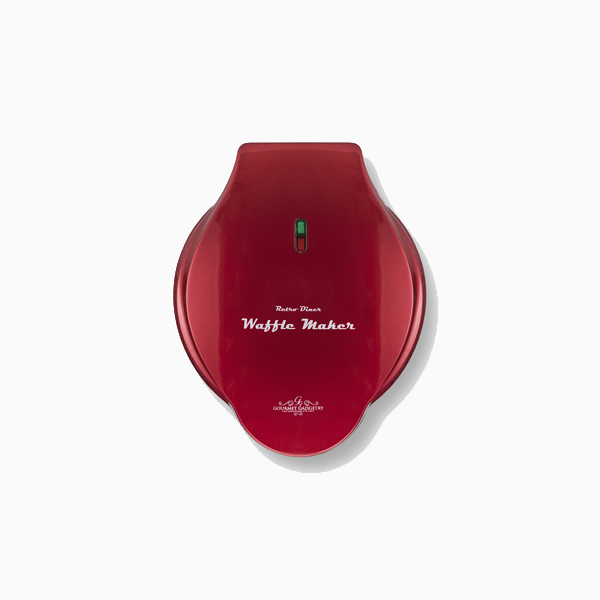 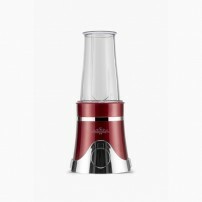 Be the first to review “Retro Waffle Maker” Click here to cancel reply.